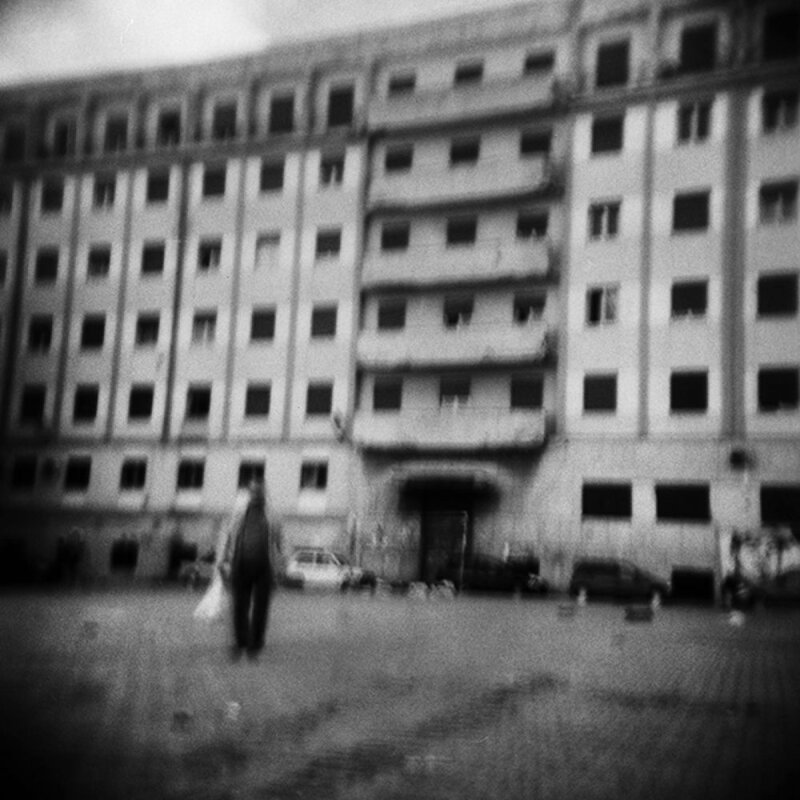 Enrico Doria’s series Dreary Town was inspired by Italo Calvino’s Invisible Cities: “Arriving at each new city, the traveler finds again a past of his that he did not know he had: the foreignness of what you no longer are or no longer possess lies in wait for you in foreign, unpossessed places.” Doria photographed his series with a Holga camera, capturing the towns of Sicily (Trapani and Palermo), Paris, Berlin, Copenhagen, Sarajevo, Milano, Johannesburg, and Tallin. Enrico Doria was born in Palermo in 1978 and received his PhD in Genetics and Biomolecular Sciences at the University of Pavia. He currently works in Pavia. His photographs have been published widely in several national and international magazines, including LensCulture and Lomography. He has exhibited his photography, which he often shoots on medium format film, in various Italian and foreign cities, including at the Spaziofarini6 Gallery in Milan. Follow his work on his website here. Doria recently prepared a book dummy for his photography series Esprits, which you can – and should! – check out here.